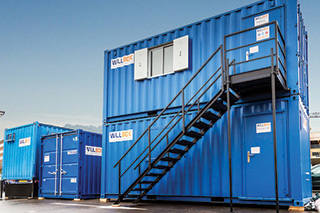 Below is a selection of used/second-hand site cabins and container offices. If you have any questions about our containers for sale, please enquire via the links below or call us. Looking to compare sizes? Download our container size chart.